This is a fun one. 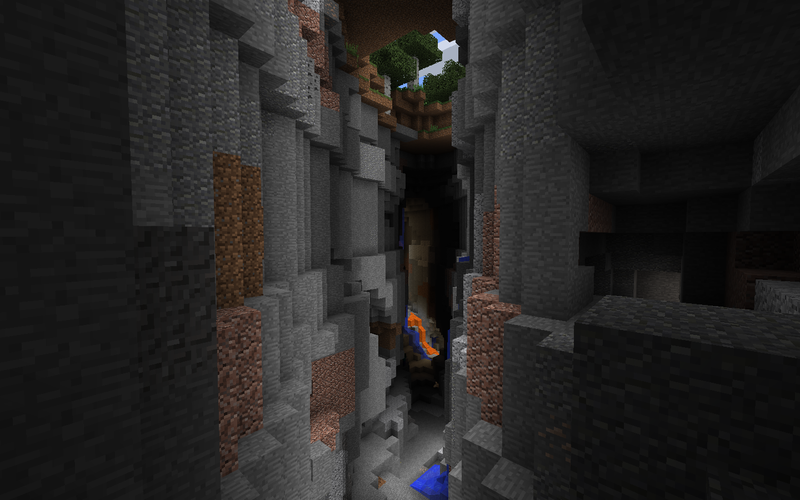 There’s an abandoned mineshaft, but you’ll have to work at it as it’s inside a ravine. Plug in the seed ‘goodo’ (or -1240247800). When the word renders you will be on the edge of a blacksmith village. The loot isn’t much to speak of, so we recommend you get ready for some interesting underground exploration. 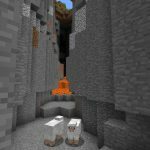 Head over to the ravines that are on the edge of the village. Peer down into them and you’ll see rails and the unmistakable signs of an abandoned mineshaft. 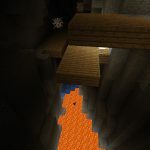 If you head inside to explore we have to note it’s not the easiest mineshaft to navigate. There are parts of it that are separated from the rest of the mine, too. 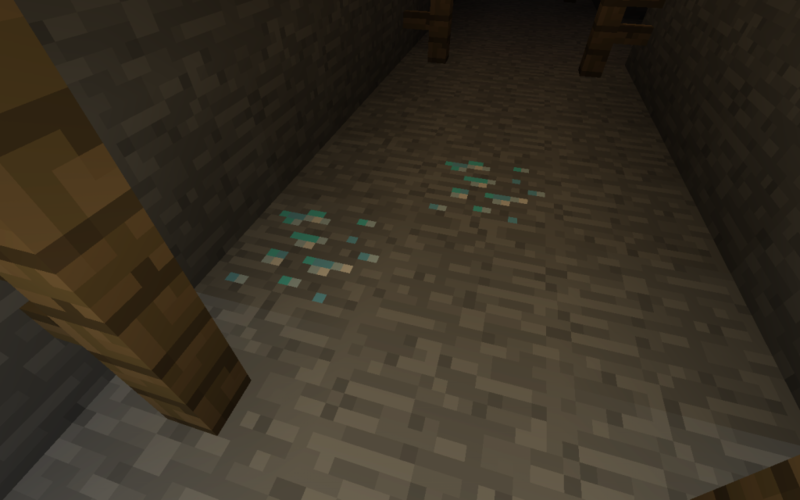 With that said, we found gold and even some diamonds down there. 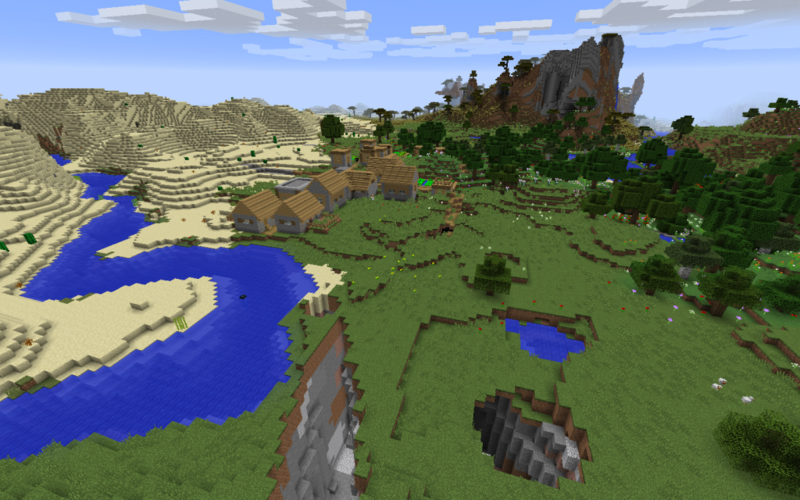 The ravine and village are both at spawn. 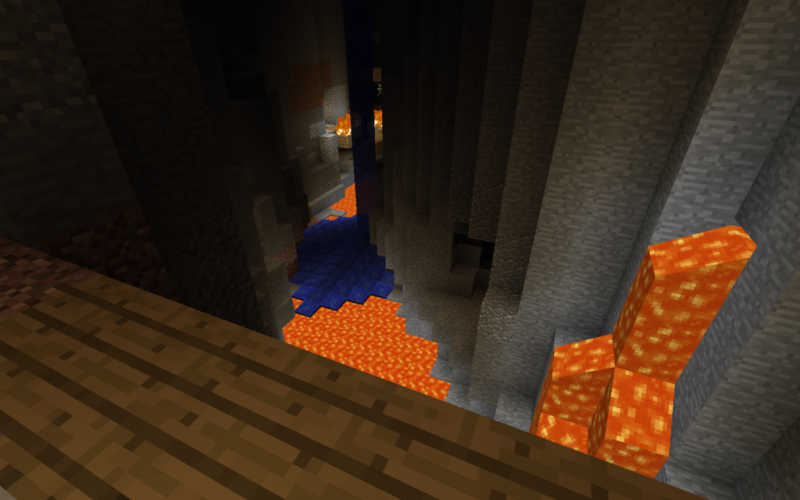 The mineshaft is within the ravine. 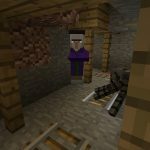 The abandoned mineshaft is on fire! It took some searching, but we found diamonds. There are three desert temples in the desert and 3 villages in or around the desert be back later with their coordinates p.s. If you get to a high enough trade the armorer (in the village at spawn) will trade a diamond chestplate enchanted with protection 2 and unbreaking 1 for 16 emeralds.